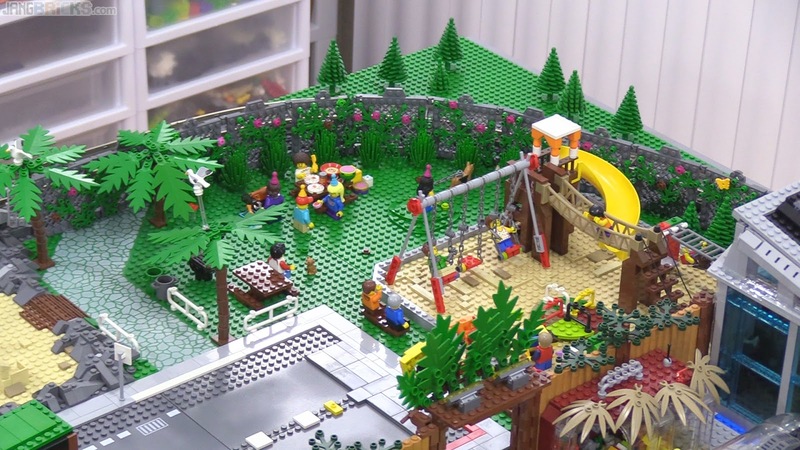 My LEGO city layout got quite a bit of attention this week, with more to come! Very encouraging progress, warms & feeds the soul. Hey Jang, I love your videos, but everyime I watch one of your city updates, I get motion sickness from your camera work. Maybe you should try to hold it more steady and pan over areas a bit slower. Maybe other user get this blair-witch-effect as well... Keep up the good work! It allows you to stabilize your video captures. It should help remove any shaking while you recird your videos. Im not affiliated with this company but I really like your videos and want to help out with advice.